All with just one instrument! 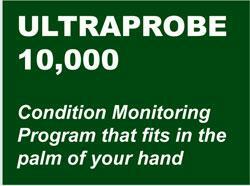 The Ultraprobe 10,000 is the world’s most advanced ultrasonic inspection system! 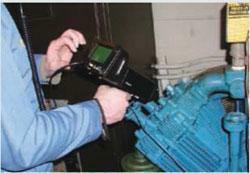 This innovative instrument is jam-packed with so many features it will make your inspections efficient and easy! From the very instant you hold the Ultraprobe 10,000 in your hand, you’ll be convinced that this is a truly remarkable feat of engineering. 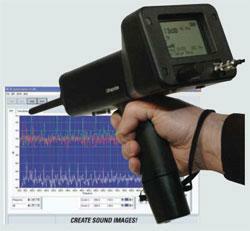 The UltraProbe 10,000 features onboard sound recording with a push of a button. You’ll record a sound sample directly into the instrument and link it to one of 400 record files stored in the Ultraprobe. With the Spin and Click technology, test the way you want with: specialized application screens, adjustable on-off features, connection to external devices and flexible reporting options. What do you want to test? 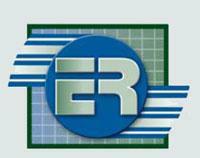 Select any of 6 applications: generic, leaks, valves, bearings, electrical or steam and the Ultraprobe 10,000 automatically sets relevant fields for your data logging convenience. 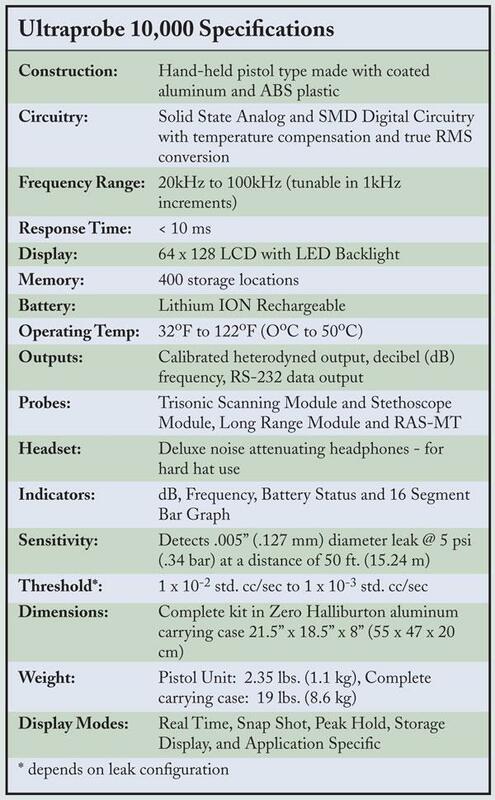 In addition to onboard data logging, the UltraProbe 10,000 accepts and stores data from external devices such as thermometers and tachometers. 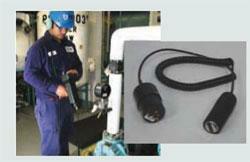 Everything needed for specialized testing is included with the Ultraprobe 10,000 Inspection System. Long Range Module will double the detection distance of the standard TrisonicTM Scanning Module and enhance performance for any electrical or leak inspection job. With a 10o field of view, you can pinpoint the exact location of a problem at a safe distance –no need for ladders or a lift! RAS-MT - Remote Access Sensor Magnetic Mount Transducer comes with cable, which allows users to test hard-to-reach test points. In addition, it provides for consistency in test results by eliminating variables such as angle of approach and contact probe pressure. Stethoscope Module with Rounded tip wave guide (top). 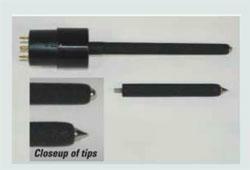 Pointed tip wave guide for Stethoscope Module (bottom).